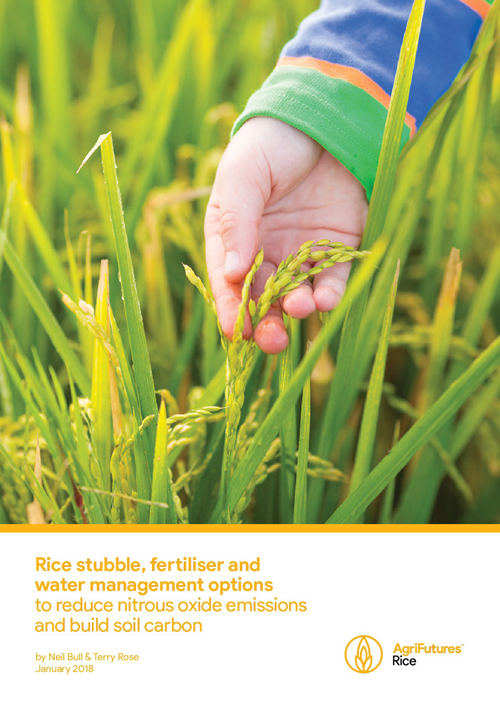 This project aimed to demonstrate on-farm options for temperate Australian rice farmers to lower methane emissions from flooded rice crops by altering water and stubble management, and for subtropical rice growers to use novel slow-release nitrogen fertilisers to reduce nitrous oxide emissions. The project further aimed to demonstrate options to increase soil carbon in temperate flooded rice by modifying stubble management practices. 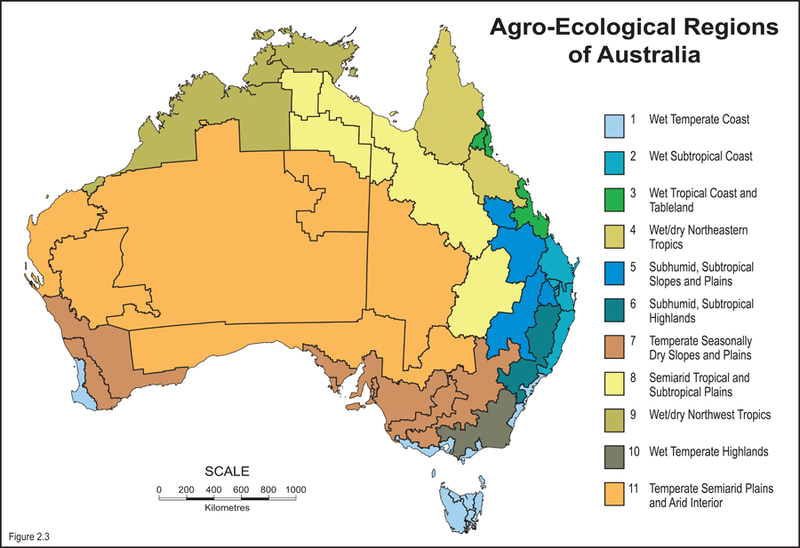 Emissions of methane and nitrous oxide from Australian rice cultivation systems under current farmer practices were not known, and potential to lower these emissions and enhance soil carbon through changes in farmer practices had not been examined. This project demonstrated how changes in stubble and water management practices could substantially reduce these gas emissions and build soil carbon.